For 2018, minimalism is expected to remain a hot trend in interior design. Even though many people are going for brighter color schemes and floral accents, Houzz editor Mitchell Parker said that homeowners still want simplicity when it comes to their bedrooms. 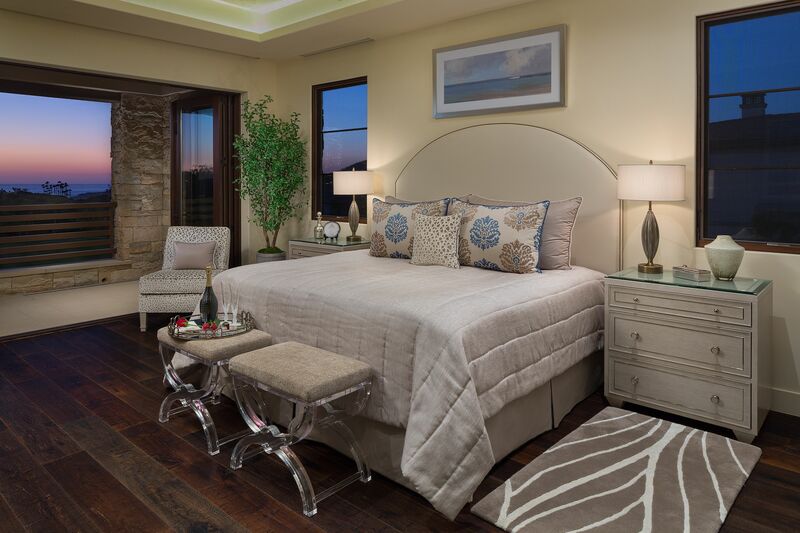 He noted that neutral color palettes and simple furniture pieces will still be popular when it comes to bedroom decor. A major reason for this is because the aesthetic has been known to help cultivate sleep and relaxation. Certain elements of the design are noted to have soothing psychological benefits for the occupants, so in this article we will show the connection between minimalist design and how the trend can also improve sleep quality. To achieve this popular style, the following are 5 bedroom tips for accessorizing the minimalist way. Minimalism essentially relies on the idea of “less is more”, which means having limited furniture. In fact, on the Dig This Design blog, Florida interior designer Patricia Davis Brown emphasized that space is essential in minimalism so the more you have, the better. Having more space can also make you feel less constrained in your own bedroom. One thing you can do is to install built-in features like wall wardrobes and floating shelves. To gain even more space, you have to store your things neatly in your bedroom. You can arrange all your items to look like another design feature, like color-coordinating your books for example. The more organized your room is, the less likely your mind will be overly stimulated by clutter, which can hinder your sleep. 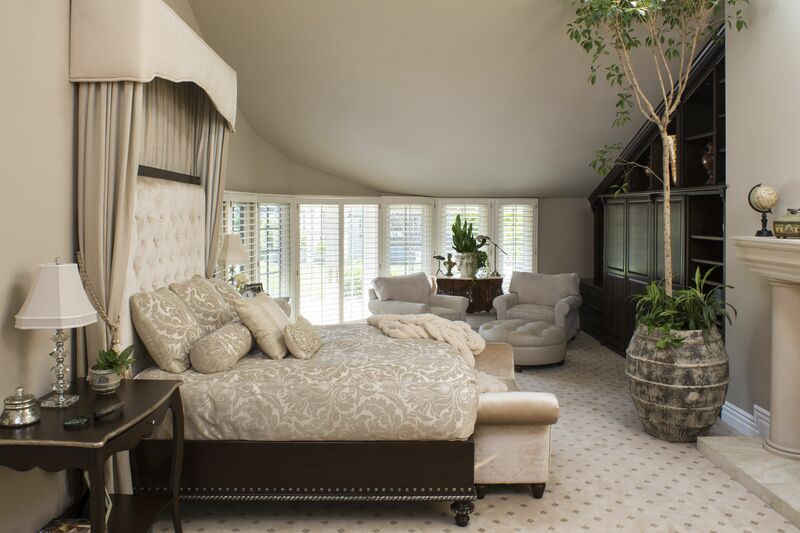 In terms of lighting, many interior designers suggest letting as much natural light in the bedroom as possible. The sunlight actually helps your body clock stay on track and let you form good sleeping habits. Some of the projects among our Showcase Houses featured floor-to-ceiling windows, also known as picture windows. This type is great for lighting a minimalist room, as it reduces the need to install artificial lighting that will take up space. Plus, it can even make the room look more spacious. 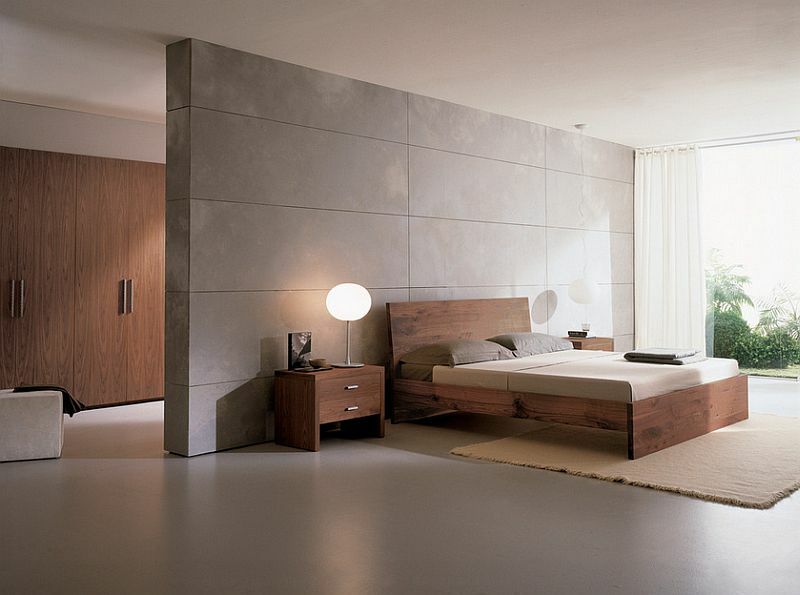 One of the most prominent features of a minimalist bedroom design is its use of neutral color schemes. Hues like white, cream, and ecru are among the top choices when it comes to the style. Aside from its simplistic vibe, in the online blog by Leesa Mattress, writer Sharon Nichols Keith pointed out that neutrals are associated with rest and relaxation, and painting your walls in these colors can make you feel like you’re floating on "Cloud 9". Banksophilia suggested adding some greenery to add a different dynamic to your bedroom. You can place a potted plant in the corner or put a small one on your bedroom desk and/or windowsill. They help make your room feel cleaner and fresher – traits that are faithful to the minimalist style. They also add a pop of color and give off a sweet aroma, and some species can even help induce sleep, like lavender. If you want a good balance of aesthetics and functionality, minimalism is an excellent theme to apply. Best of all, the design promotes a relaxing mood, making it perfect for bedrooms.